Places are still available for this year’s Vision UK 2017: Shaping Futures event taking place on Thursday 15 June in London. 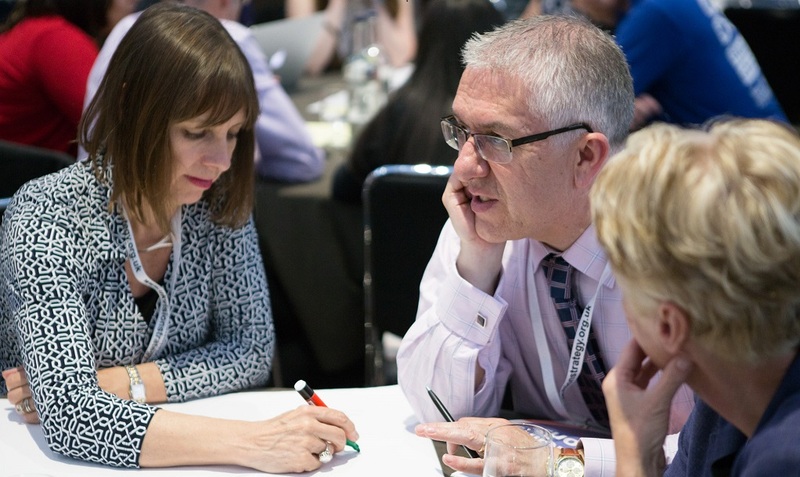 All professionals working in the eye health and sight loss sectors are invited to attend the annual one-day event which will bring people together to discuss the key priorities for continued cross-sector collaboration. The programme will feature a series of talks, case studies and panel discussions about the changing social, economic and political environment the eye health and sight loss sectors operate in now and in the future. Hear from people working on collaborative initiatives that are helping change public attitudes and championing self-advocacy, as well as about how the eye health and sight loss sectors are working to make the future more inclusive for everyone. View the full conference programme online including an overview of the presentations and cases studies in each of the three morning streams. Tickets cost £100 each plus VAT and can be bought online.